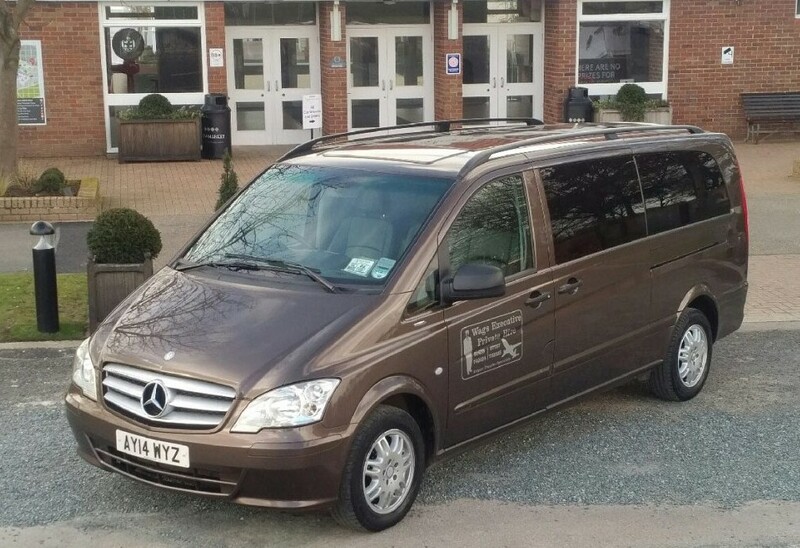 Here at Wags Cabs & Executive Private Hire, we offer services such as airport transfers, seaport transfers, wedding cars, chauffeurs for sporting events, accounts welcome, chauffeur driven hire for London shows & events, luxury chauffeur hire and executive travel to clients throughout Lakenheath and the surrounding areas of Suffolk. If you’d like to discuss the services that we offer further, be sure to call our expert team today. We’d love to hear from you and assist you in any way we possibly can. At Wags Cabs & Executive Private Hire, we’re blessed with a truly fantastic team of chauffeurs, all of whom strive to achieve perfection with every single one of the chauffeur hire services that we offer. This is one of the main reasons why we firmly believe that we should be your first and only port of call for airport transfers, seaport transfers, wedding cars, chauffeurs for sporting events, accounts welcome, chauffeur driven hire for London shows & events, luxury chauffeur hire and executive travel, anywhere in Lakenheath or the surrounding areas of Suffolk. 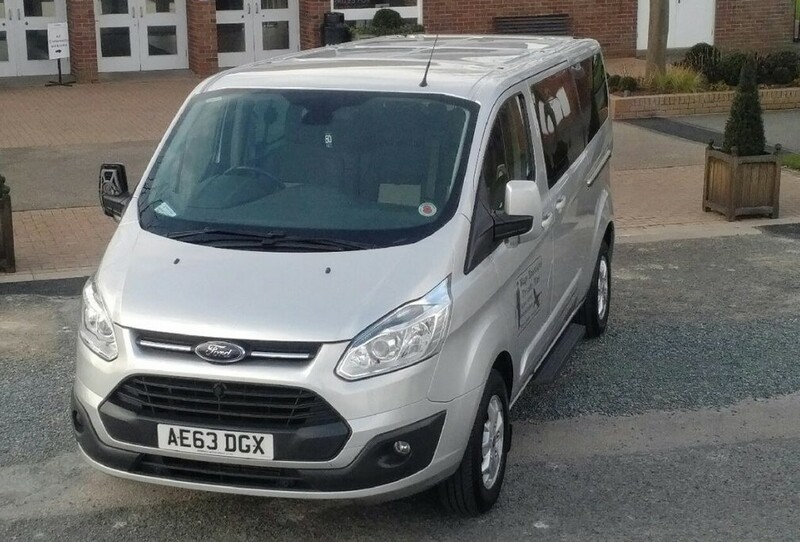 Since establishing 20 years ago, we’ve provided professional and reliable transportation for people throughout Lakenheath and beyond. We’re able to provide affordable luxury transport for parties of up to eight passengers. Whether you require airport transfers, an evening out or business trip, our friendly and capable team of chauffeur experts are committed to ensuring you get there in comfort and style. - Professional Team: We have a really professional team of chauffeurs here at Wags cabs & Executive Private Hire, all of whom strive to achieve perfection with every single one of the chauffeur driven hire cars that we offer. 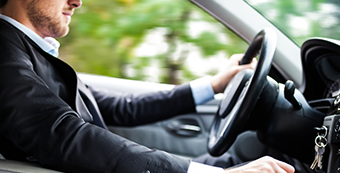 - Highly Experienced: We’ve been operating as chauffeurs in Lakenheath for many years now, meaning you can rest easy with the knowledge that you’re in good hands with our experienced team. - Reliable: We’re here for you whenever you need us to be, so why not give us a call? - Passionate: As we’ve mentioned above, we’re very passionate about what we do and the services that we offer throughout Lakenheath and the surrounding areas. - Competitive Prices: We are proud to say that we offer competitive prices on all of the services that we offer throughout Lakenheath and Suffolk, including airport transfers, seaport transfers, wedding cars, chauffeurs for sporting events, accounts welcome, chauffeur driven hire for London shows & events, luxury chauffeur hire and executive travel. 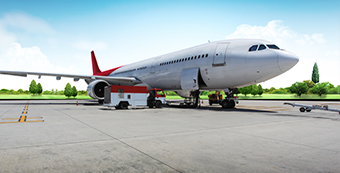 If you’d like to find out more reasons to choose us for corporate travel and executive travel chauffeurs in Lakenheath, feel free to get in touch with our team. We’d love to help you! If you have somewhere that you need to be, let the team at Wags Cabs & Executive Private Hire take care of it for you. We pride ourselves on providing each and every one of our chauffeur hire services with honesty, integrity and a warm, friendly smile. Every single one of our modern, spacious executive travel vehicles is equipped with air conditioning and wi-fi access allowing you to get your social networking fix whilst on the move! 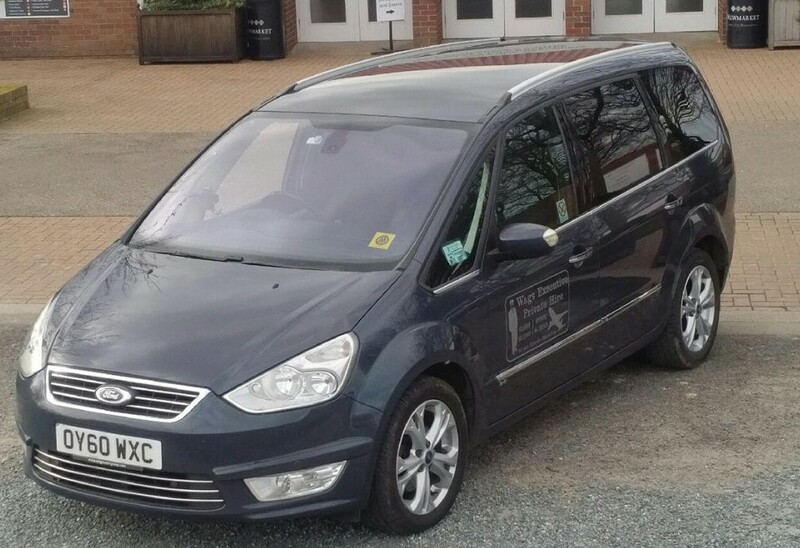 Wheelchair accessible transport is available if required and we can supply child and booster seats for all vehicles. Each of our vehicles is regularly maintained and serviced, ensuring we meet our clients’ high expectations. 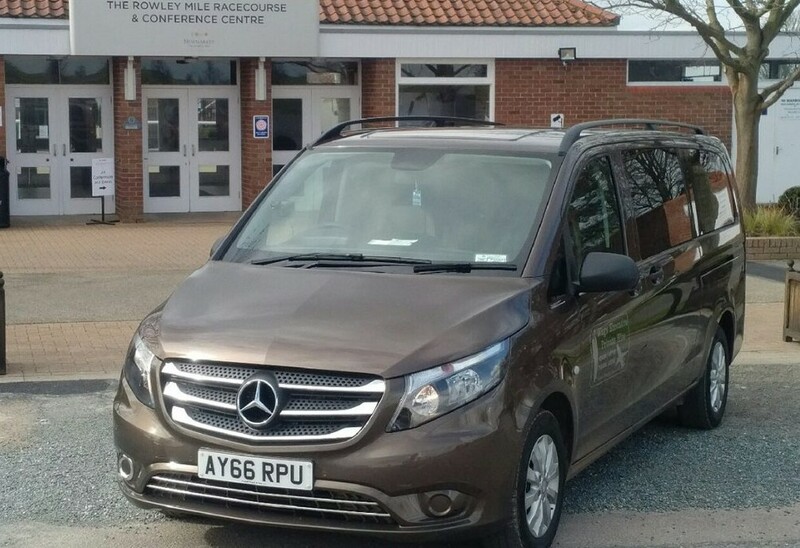 If you’re based in Lakenheath or the surrounding areas of Suffolk and you require additional information on the services that we offer, including airport transfers, seaport transfers, wedding cars, chauffeurs for sporting events, accounts welcome, chauffeur driven hire for London shows & events, luxury chauffeur hire and executive travel, please don’t hesitate to get in touch with the team here at Wags Cabs & Executive Private Hire. We’re always here to take your call, deal with any enquiries and answer any questions that you may have regarding our chauffeur driven hire services. Alternatively, why not take a look at our website to see a full overview of the services that we offer? We’re sure you’ll love what you see. We hired Wags cabs to take my mother and I to Sheffield to a funeral . We were taken there by a lovely driver called Paul . Thoroughly recommend this company . We had a 7 seater Mercedes, such a comfortable ride , Paul was the perfect driver ! He didn’t rush us at all when we went back for the wake as we didn’t know how long we would be ? Great service! Ten out of ten. We used this company for our sports team finals night in the summer, great service. Thank you.